Emerald Green High School Graduation Cap, Gown & Tassel Packages. 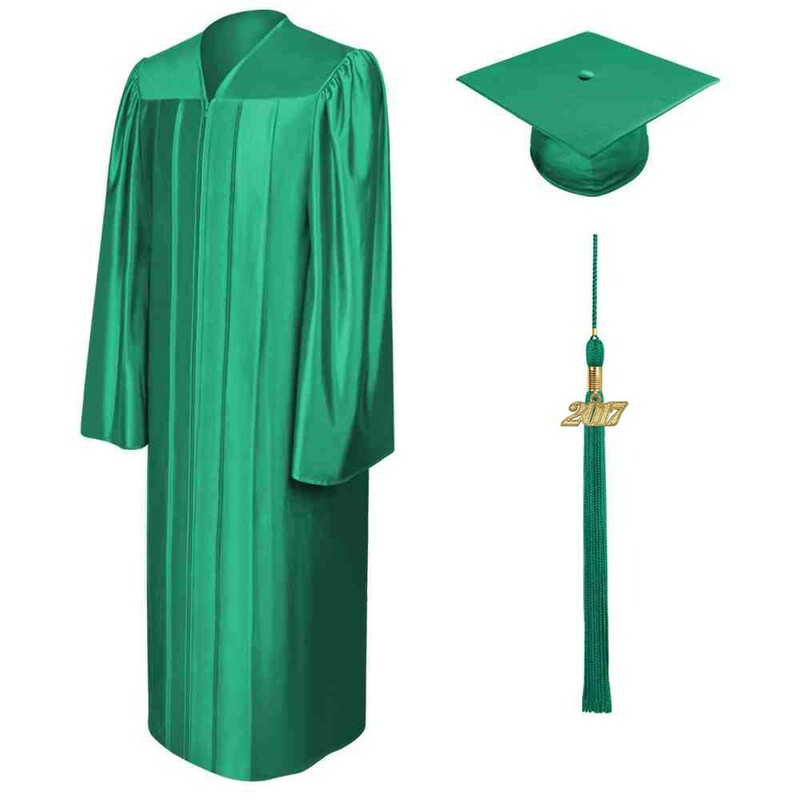 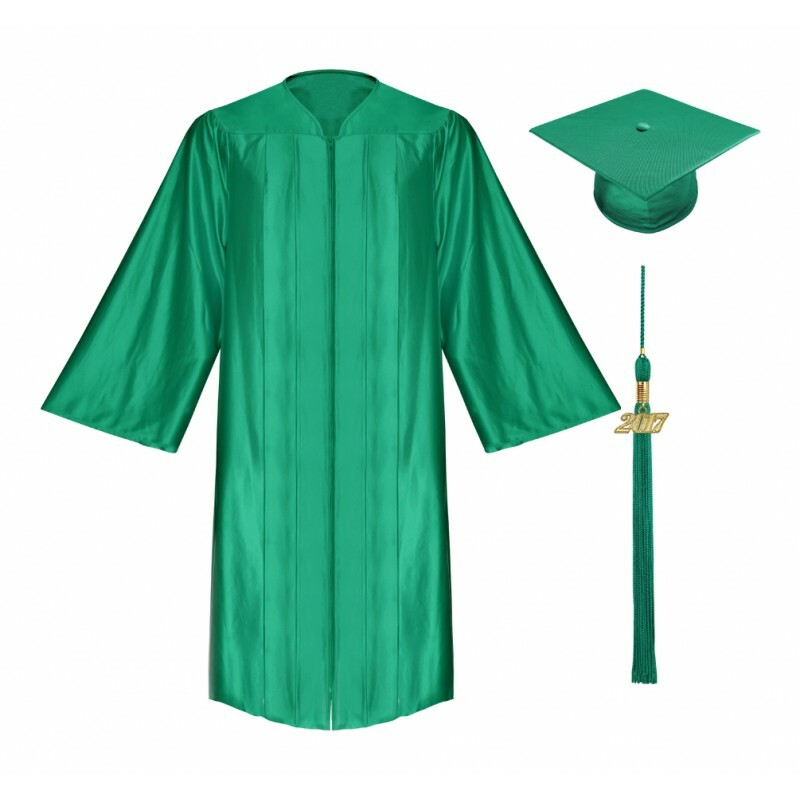 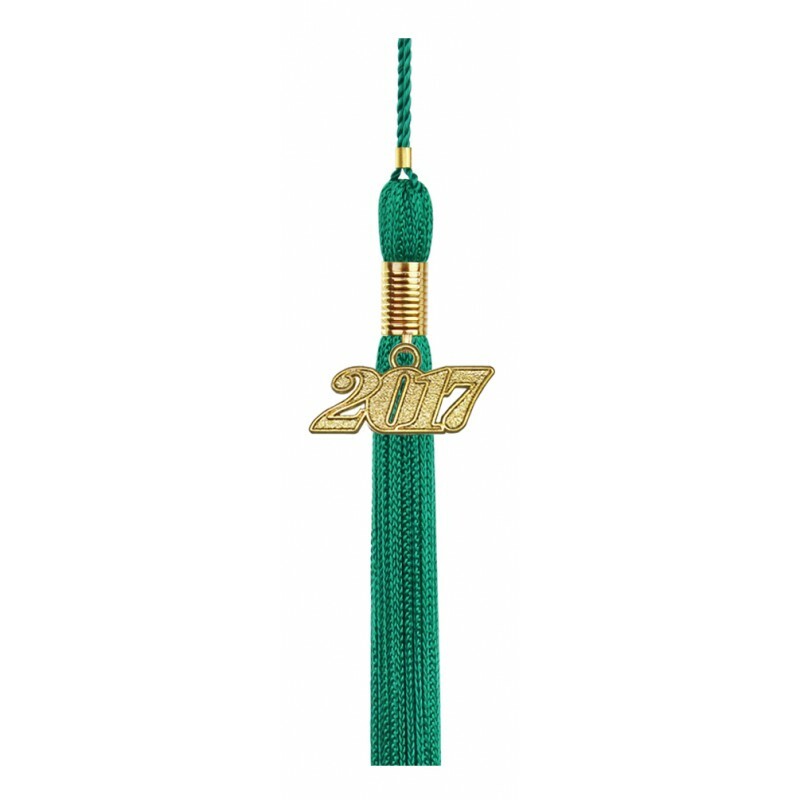 The emerald green graduation cap, gown and tassel set includes all you need to outfit your high school graduation ceremony. 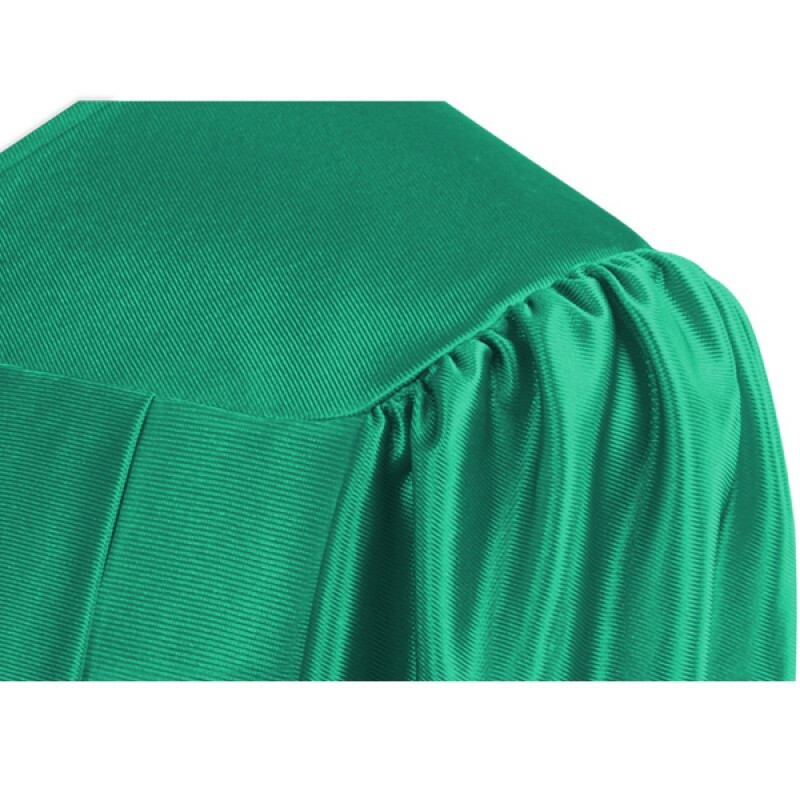 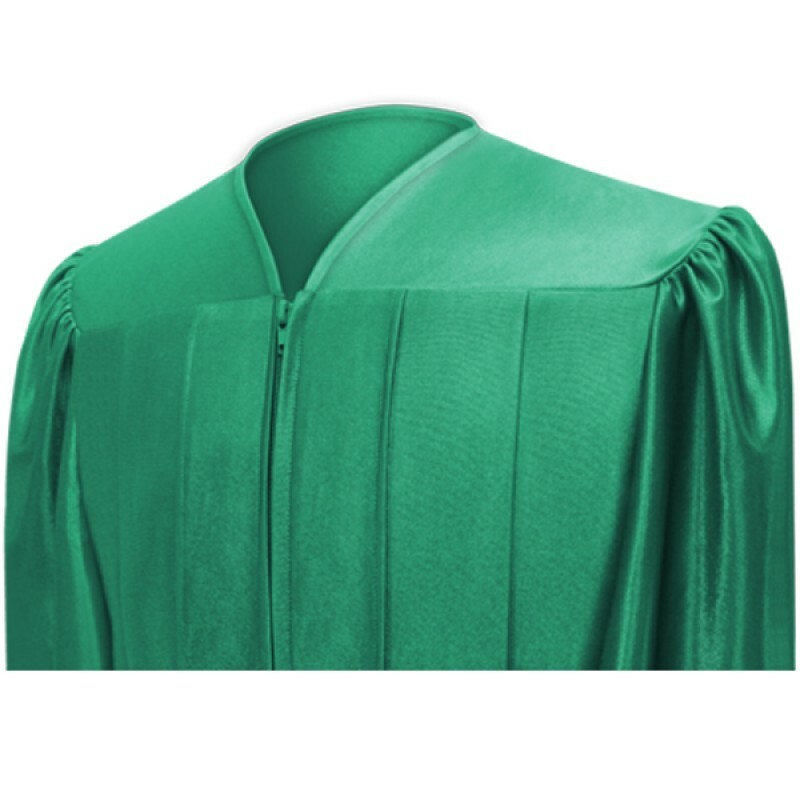 The emerald graduation robe is designed with front yoke pleats and made from best quality tricot fabric. 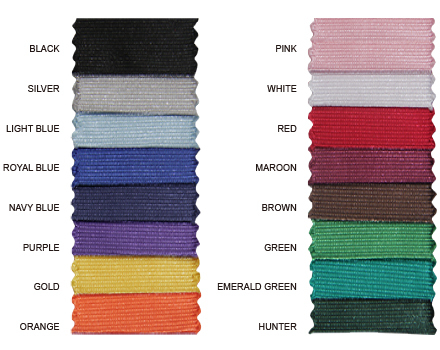 The gradation cap is made of the same shiny fabric and has elastic at the rim for a comfortable fit. 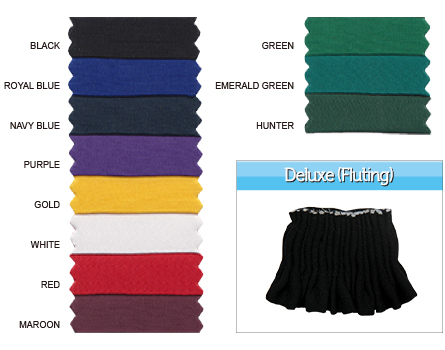 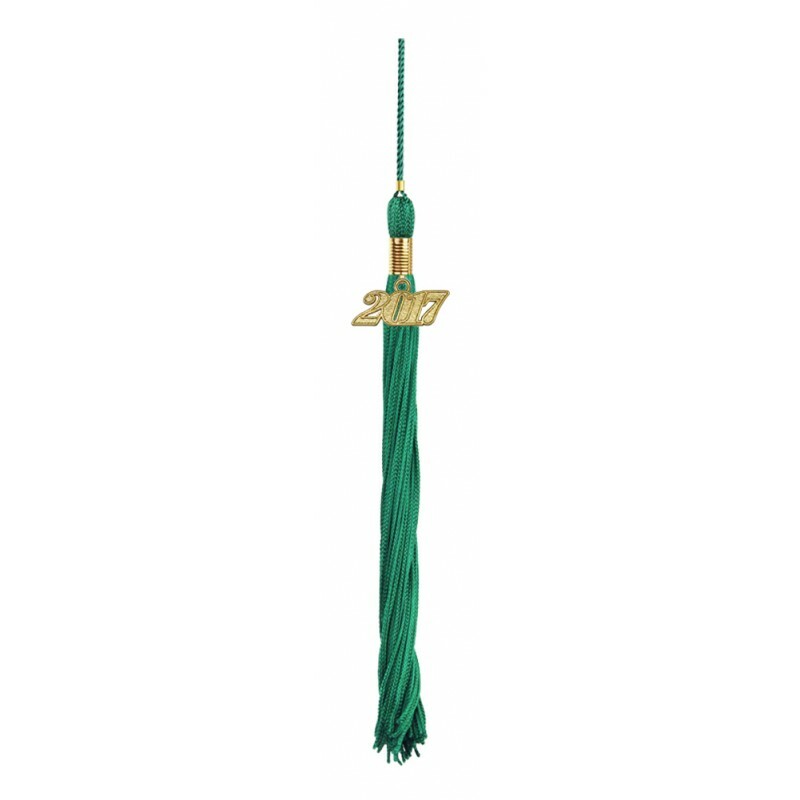 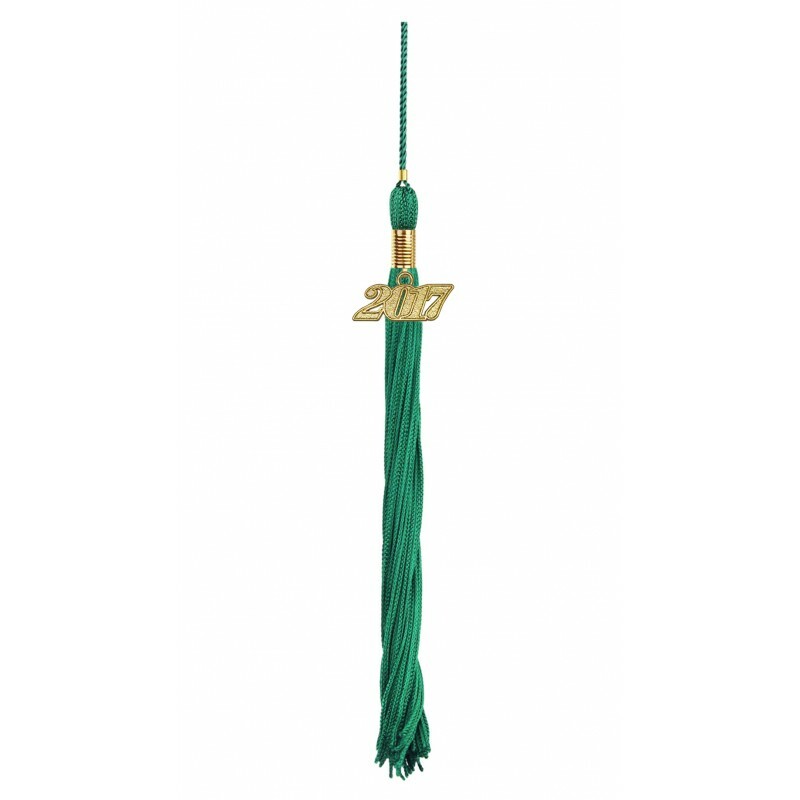 You also get to choose your own color tassel from the vast variety of colors that we offer. 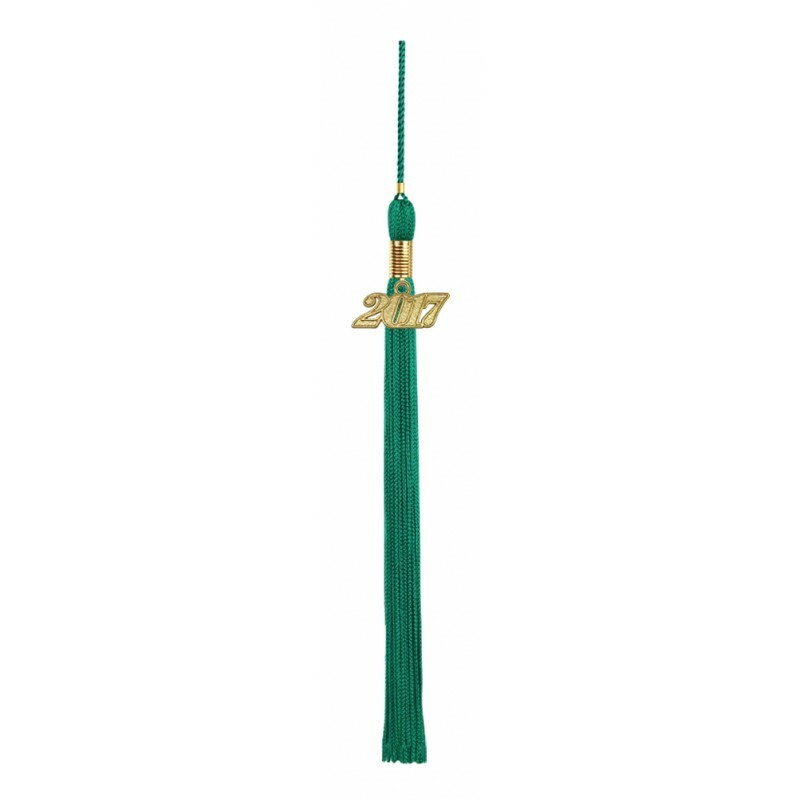 The graduation tassel comes with a current year charm signet. 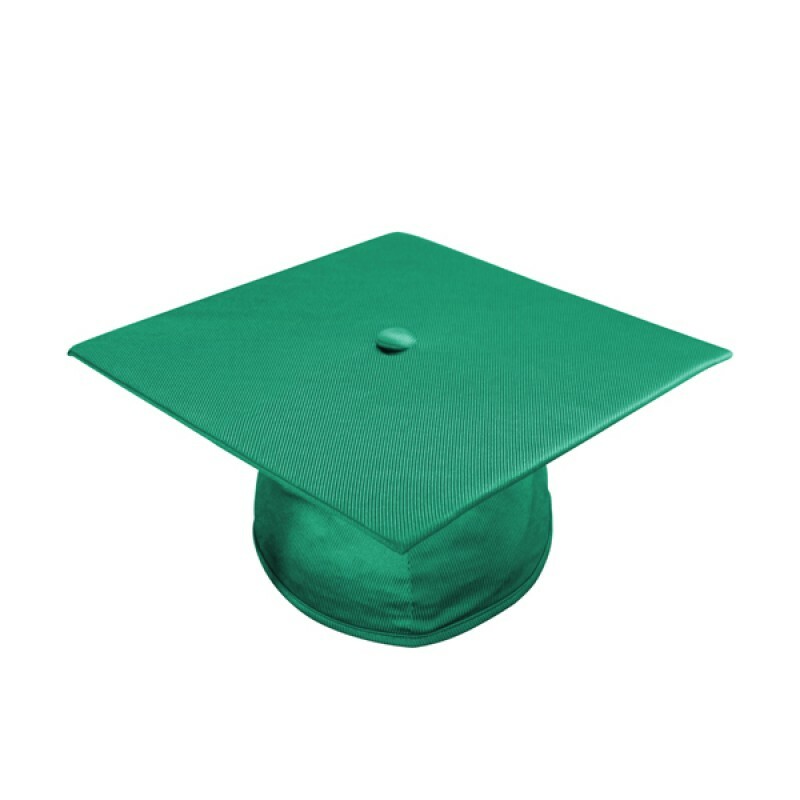 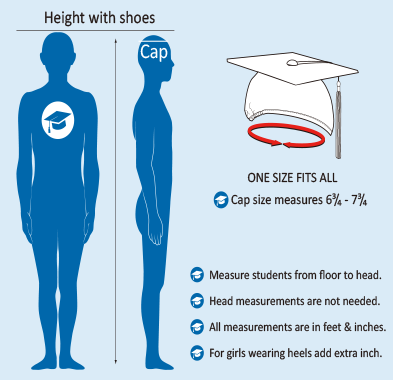 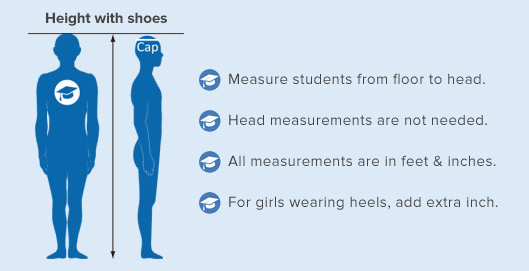 We at Gradshop specialize in graduation supplies which is why we offer big savings on all our high school graduation packs.